Please contact Li Man, group leader of EPP combat for more information. 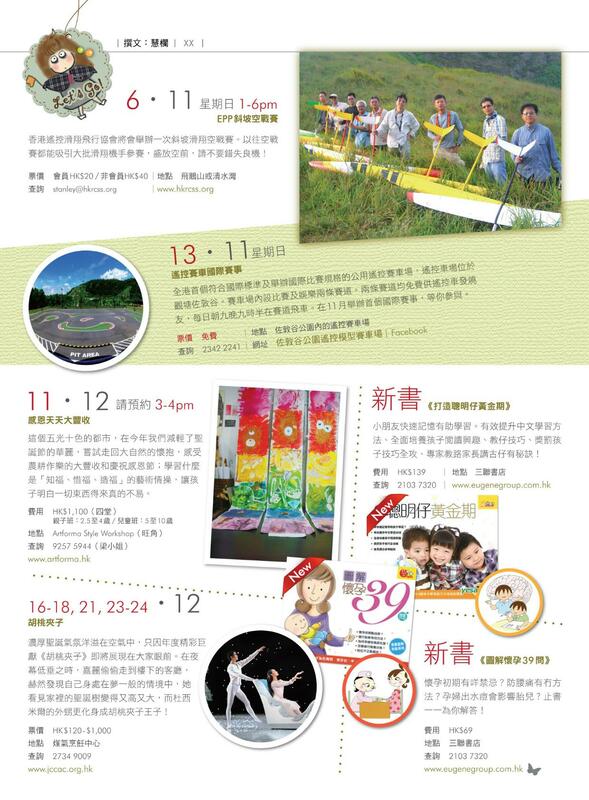 By the way, there is a magazine called DreamHouse Magazine who has interviewed Master Leung for our rc soaring activities. They said they will send a reporter this Sunday to report our combat event. Here is a short notice printed in their magazine, but unfortunately they used our F3F photos, so please those pilots in the photo you need to join the combat event, ha ha!